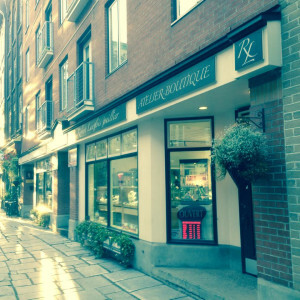 In Quebec City’s Old Port, on the picturesque St-Paul Street, Robert Langlois, jeweler, has established his boutique. His workshop-boutique is also a showcase for other Quebec jewelers. The counters are filled with original silver and gold creations. Also you will find diversified artwork on the walls.